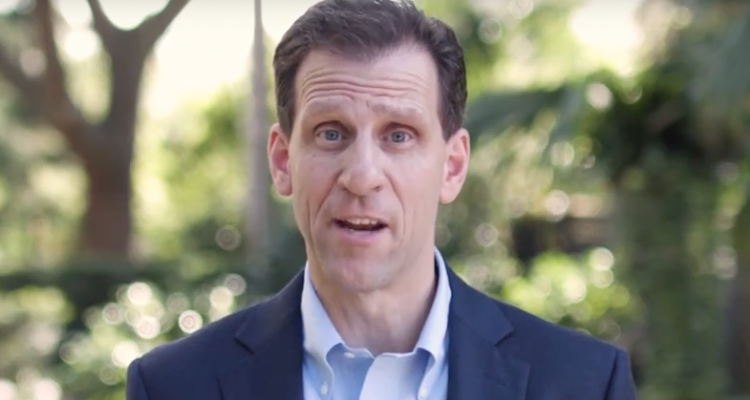 Calling affordable housing one of the two most critical issues facing Orange County, mayoral candidate Rob Panepinto laid out a detailed housing plan Wednesday, pledged to push for $20 million a year in funding, and he released an internet ad to tout it to voters. In the video, Panepinto then briefly goes through the highlights of the affordable housing plan that he released Wednesday, such as fostering “creative public-private partnerships,” land trusts, land acquisitions, and conversions of existing properties. Panepinto is running against Orange County Sheriff Jerry Demings and Orange County Commissioner Pete Clarke in the Aug. 28, nonpartisan Orange County mayoral election. If no one gets more than 50 percent, the top two advance to a Nov. 6 showdown. Clarke also has talked in some detail about affordable housing plans, focusing, among other things, on providing Orange County surplus land to nonprofits to develop, though he has not released a plan. Demings has pledged support for affordable housing initiatives but has offered less detail and no specific plan. In a news release issued by his campaign, Panepinto declared that he would push to commit $20 million per year for four years, enough to build 8,000-10,000 units, with a goal of funding 50 percent through existing county resources and 50 percent from private and nonprofit sectors. He said that some of the money could be offered in the form of low-interest loans, which would be repaid and would replenish the fund for future projects. — Build a local “Housing Innovation Fund” to reduce private market rents and home purchases that would be a partnership funded through County, business, and philanthropic dollars and be used to offset land, impact, permitting, inspection, etc. — Seek state approval to abate the first year of county property taxes for first-time homebuyers. — Expand zoning flexibility for multigenerational homes. — Streamline current permitting and inspection process that are driving builder (and county) costs that are passed on to the buyer/renter. — Continue and seek to expand existing community land trust opportunities within the county to ensurethe protection of affordable housing options in gentrifying communities. — Continue to move forward with recommendations from outgoing Mayor Teresa Jacobs’ Regional Task Force on Affordable Housing. — Continue to support the regional Housing First initiative to increase housing options for the chronically-homeless and at-risk, low-income families. Panepinto said that the money would be controlled and raised locally, and the fund would support private and nonprofit innovation. 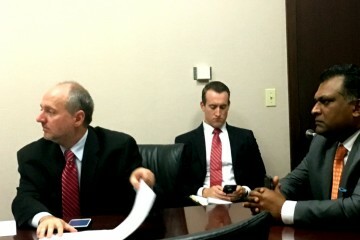 “We will no longer be dependent on Tallahassee for support that may or may not be coming. 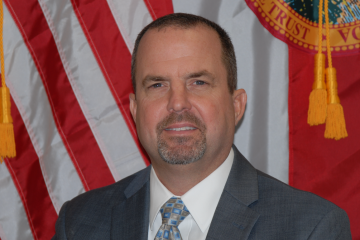 And local politicians can no longer use Tallahassee’s raiding of the [state’s] Sadowski fund [for affordable housing] as an excuse for local inaction,” the release declares. “A safe and affordable place to call home is part of the American dream, but for too many in Orange County, it is increasingly out of reach. Students graduating from our colleges, teachers and hardworking people in our service industries are living with multiple roommates to make ends meet. It is not sustainable in the long term for a thriving community,” Panepinto stated in the release.